Stay tuned for winter 2018 trip updates! In the meantime, if you have questions or want more information about the trip of a lifetime, contact Israel Chair Sophie Lavine! 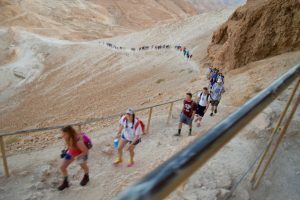 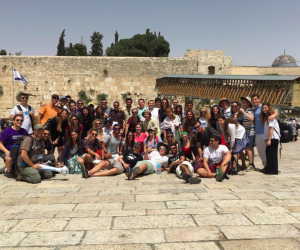 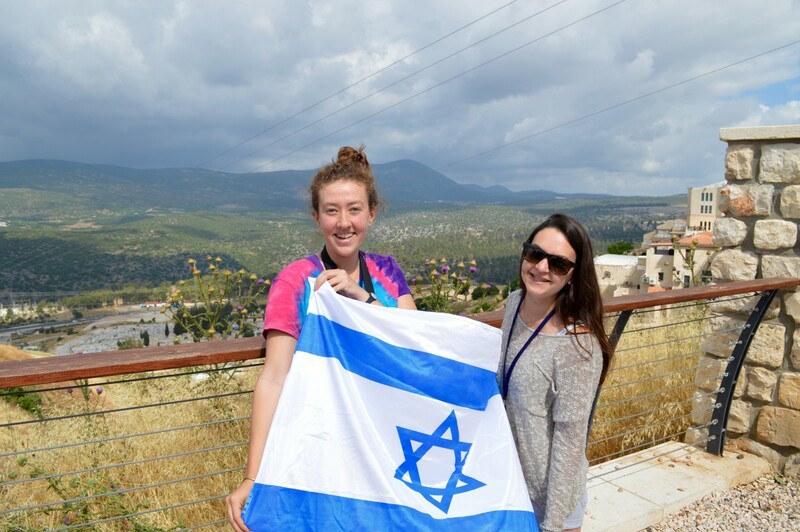 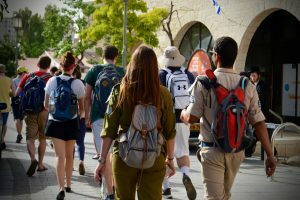 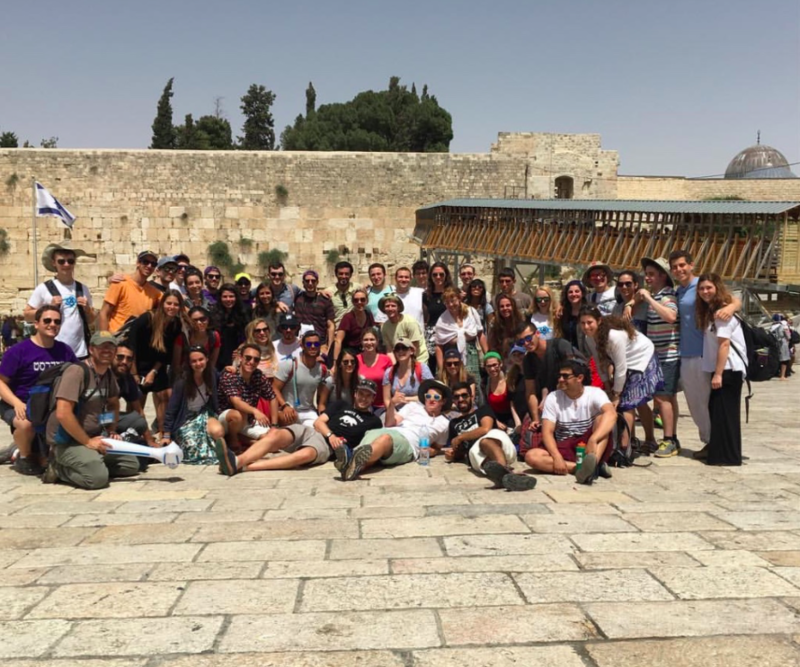 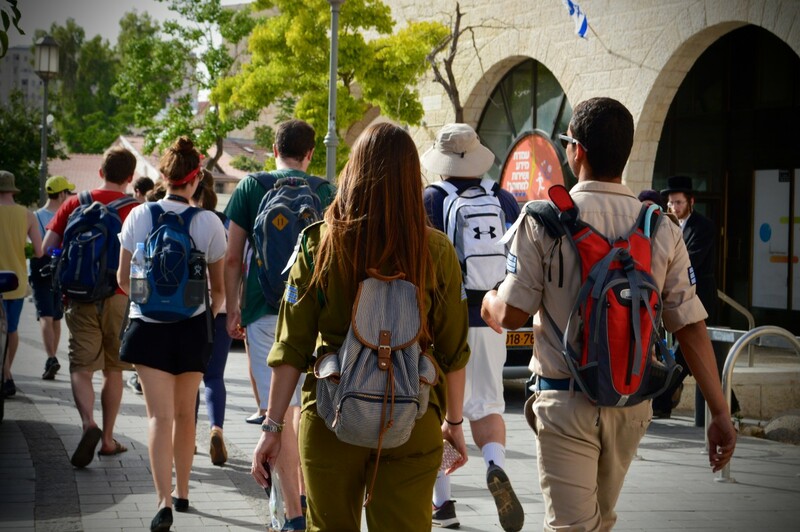 MiddKids on Birthright in 2016!